XoService (pronounced ‘show-service’), a new XO Charitable Cause, was launched this month by Well Beyond Corp with a new website and much fanfare! Mxi Corp is proud to take the lead in Punta Gorda Florida and we’ve done it again! Instead of setting up a fund to receive donated monies, XO wants you to give… YOUR TIME! Anyone can give money – that’s easy and less hands on. 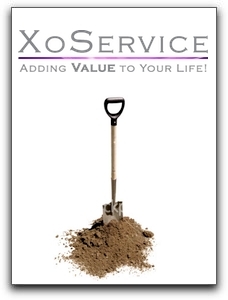 With XoService, your time and personality are involved and your XO significance is felt by those around you! I encourage you to check out the new XoService website, blog and project submission pages. We’ve created an online humanitarian community where you can share your XoService stories and photos. Team Well Beyond Corp did the first two projects, and we are looking forward to seeing many more from your teams! 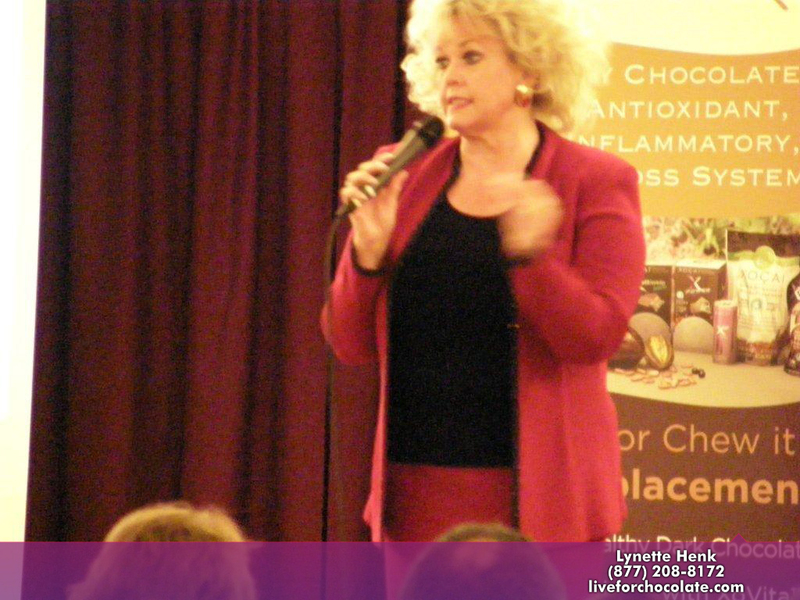 XoService means adding value to your Life; the XoService Cause is a creative yet inspired way for our Punta Gorda Florida and international XO Healthy Chocolate Family and others to give back to our local communities. It doesn’t take a natural catastrophe to find a need in 2011; a need exists in your own backyard. We sincerely feel that service is a responsibility. We ask not for your money, but that you sacrifice your time in the service of others by joining our Army of Well Beyond Corp Healthy Chocolate Volunteers! Ready to join the XoService cause? We can all help! Give me a call at 941-216-5727 and I’ll tell you all about it! 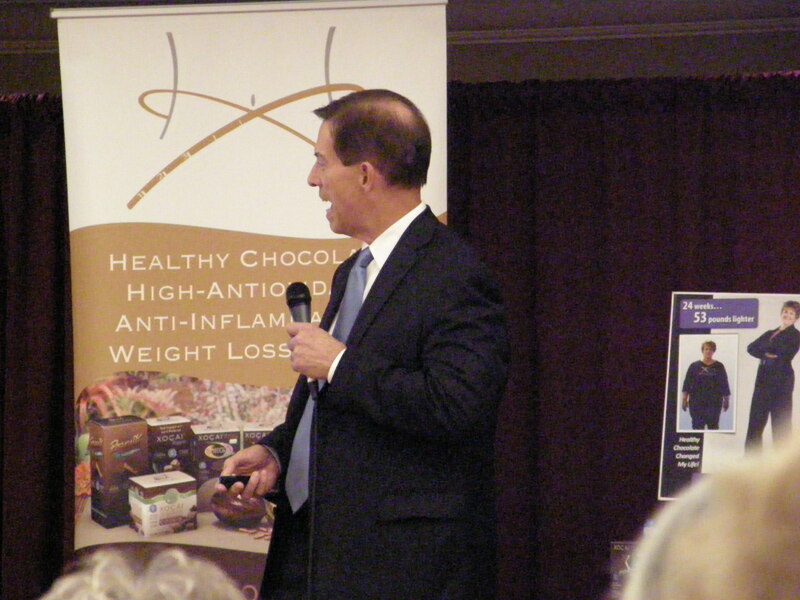 PreviousHealthy Chocolate Chip Cookies In Punta Gorda?